Jabbowak designs, is an all-round brand, specialized in the delivery of creative graphical design concepts for a wild range of field such as Business Brand designs, Music art designs, event poster, Magazine designs, and Prints amongst others. 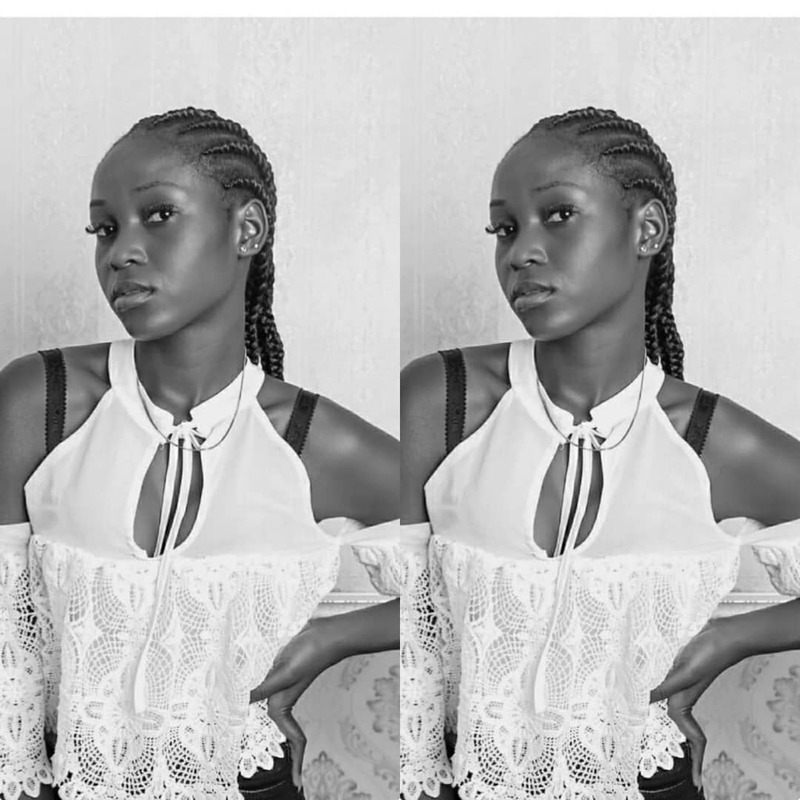 Jabbowak Designs was birthed in 2009 by John Salami the Team Lead, and was registered with the Nigerian Cooperate Affairs Commission in the year 2017 as JABBOWAK DESIGN INTEGRATED VENTURES. Jabbowak designs has over a short period of time been able to successfully delivered exceptional service on several projects with the following organizations and individuals: Airtel Nigeria, Beacon Media Groups, Purple Heart Concept, The Place Nigeria, FossyP Catering Services, El-Roys Foundation, Ojumo Farms, Solar Solutions, Kaduna Investment Promotion Agency (KADIPA), South Crocs, The LightHouse, Crefield Catering Services, Chop Chop, Castle Media, Jabi Boat Club, Jaelith Holdings, Makalisia Designs, Fifty Chukker, Kings Makers Media, Fonny Michael, Tim Godfrey, Cris Kester, Joy Adejo, Leke Benson, Paul Chisom, Tjsarx, Da Music, PeeYuu, El-Roy, Joy Uyo Adejo and many more. 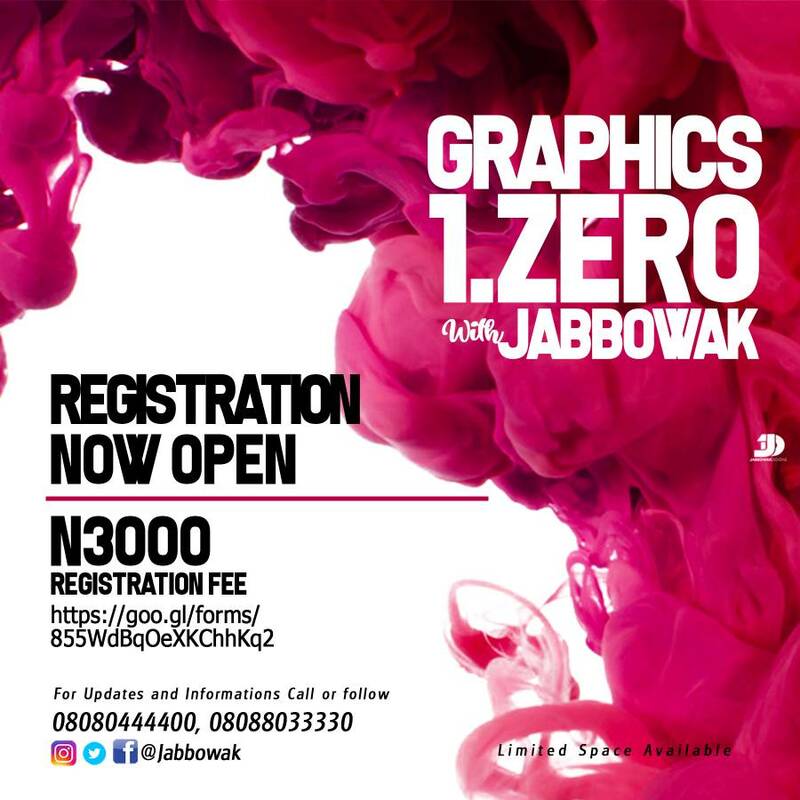 Graphics 1.Zero with Jabbowak Designs, is a one day event aimed at developing the artistic mind of people to the creative lifestyle of Graphics designs and conceptual art. Mission is to build a community of unique creative designs and conceptual minds amongst the youths in our environment. 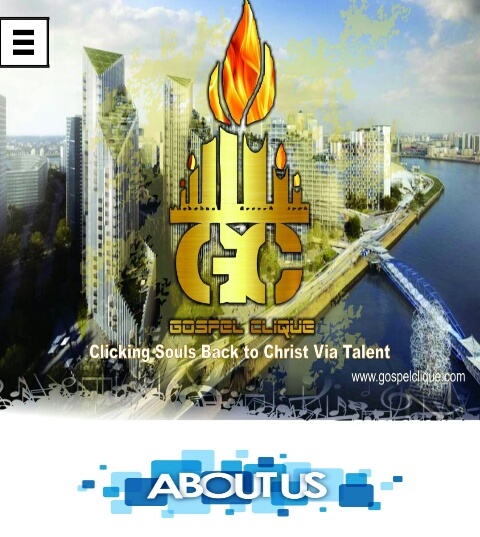 The Objective is to reach out to people who have little or no idea about graphics designs and conceptual designs, empower their minds and hands with the skills and techniques they require to start and succeed in graphic design and conceptual art. Discounts on further training for participants on Graphics Designs, Photography, Blogging, and social Media Marketing. Follow @Jabbowak for more information, or call 08080444400, 08088033330 for bookings and reservation.